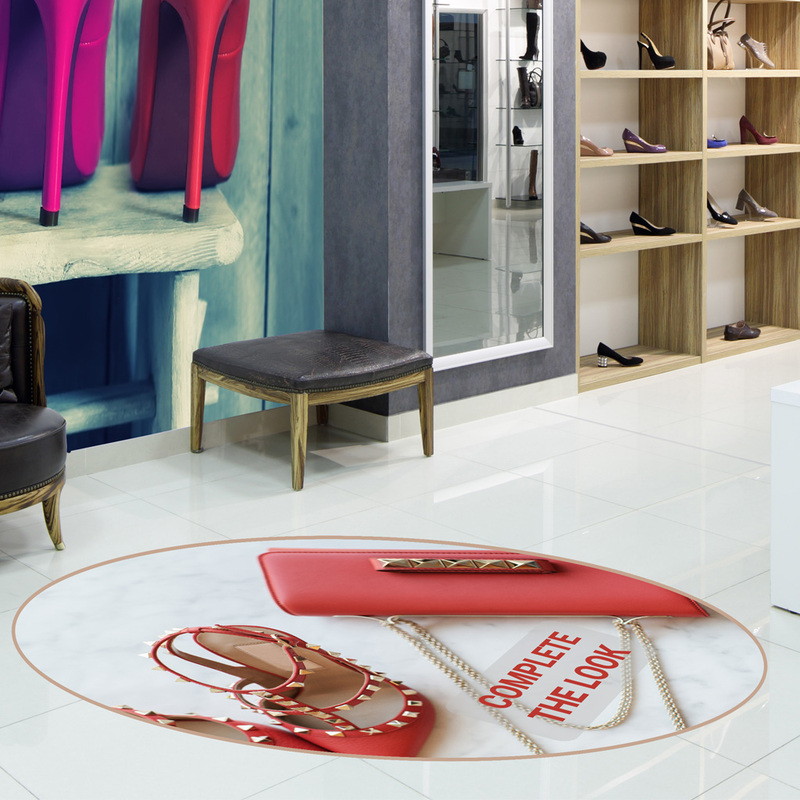 Grafiprint FLOORPR is a textured 230 micron thick white print film with a special anti-skid layer to limit the slip risk without the need to overlaminate. It has been specifically designed for creating prints that need to be applied on the floor. Tests in accordance with British Standard 7976 indicate a low slip risk in dry conditions.